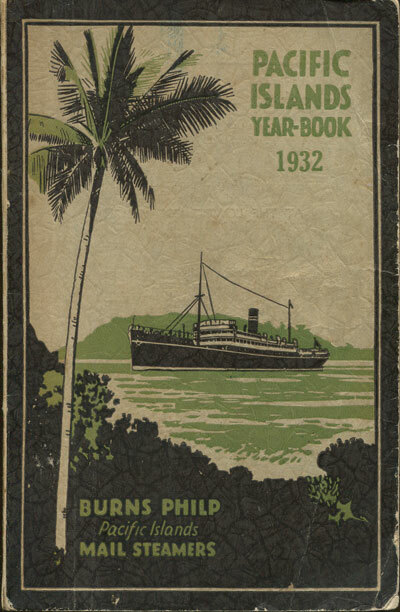 Showing items in Maps, Prints, Photographs Ephemera - Solomon Is. 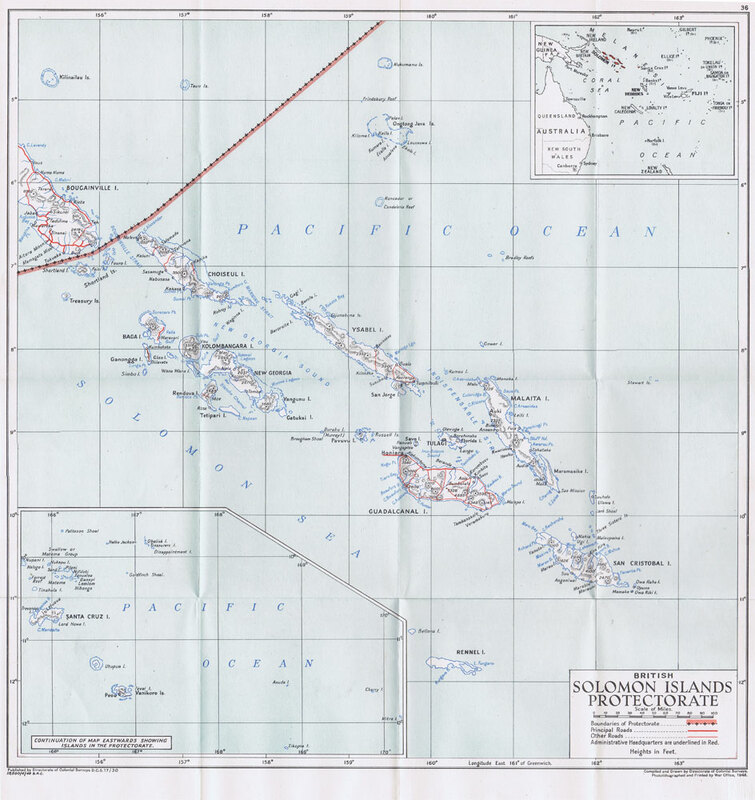 Uncoloured map. Folded. 17 x 13". 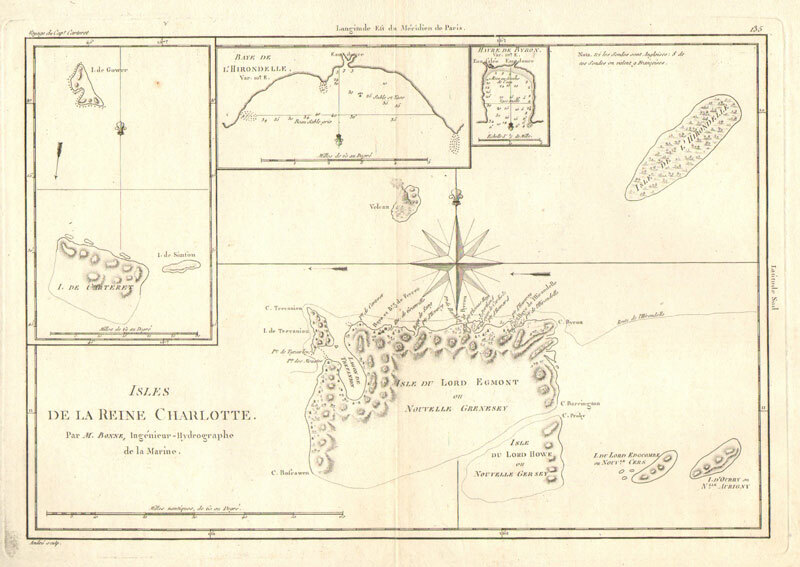 Fine engraved map. 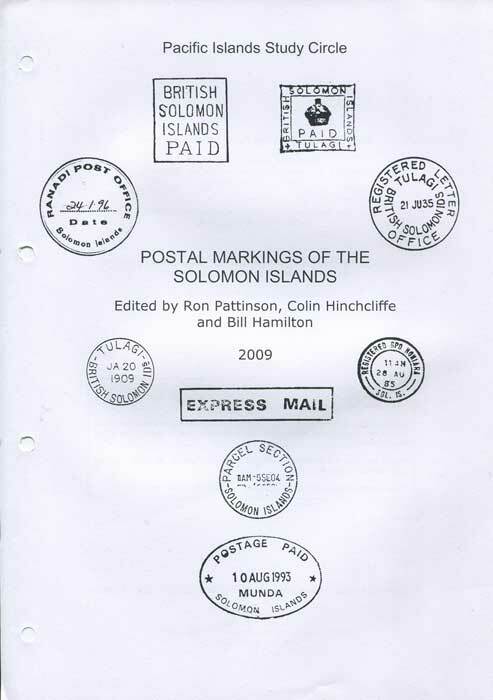 14 x 9.5"
COLONIAL SURVEYS Solomon Islands Protectorate. 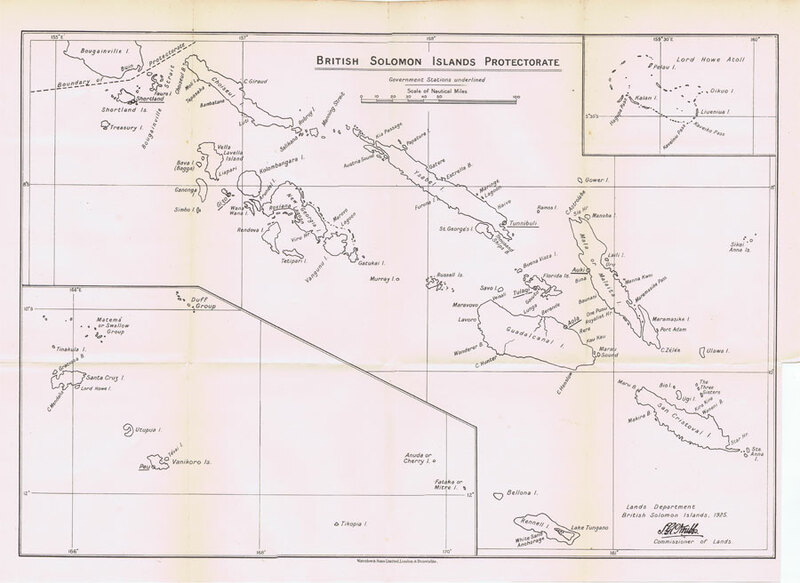 Coloured folding map of the island showing roads. 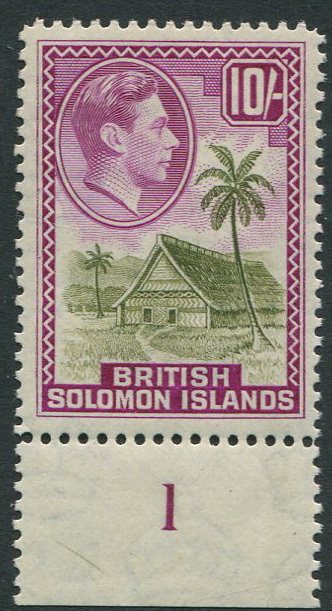 14½ x 14.5"
1939-51 British Solomon Is 10/- (SG72), plate 1 marginal copy, u.m.